When people talk about psychological tests, they often ask whether the test is valid or not. What exactly does this mean? Validity is a measure of how well a test measures what it claims to measure. Psychological assessment is an important part of both experimental research and clinical treatment. One of the greatest concerns when creating a psychological test is whether or not it actually measures what we think it is measuring. For example, a test might be designed to measure a stable personality trait but instead, measure transitory emotions generated by situational or environmental conditions. A valid test ensures that the results are an accurate reflection of the dimension undergoing assessment. So what does it mean for a test to have validity? Validity isn’t determined by a single statistic, but by a body of research that demonstrates the relationship between the test and the behavior it is intended to measure. There are three types of validity. When a test has content validity, the items on the test represent the entire range of possible items the test should cover. Individual test questions may be drawn from a large pool of items that cover a broad range of topics. In some instances where a test measures a trait that is difficult to define, an expert judge may rate each item’s relevance. Because each judge is basing their rating on opinion, two independent judges rate the test separately. Items that are rated as strongly relevant by both judges will be included in the final test. A test is said to have criterion-related validity when the test has demonstrated its effectiveness in predicting criterion or indicators of a construct—for instance, when an employer hires new employees based on normal hiring procedures like interviews, education, and experience. This method demonstrates that people who do well on a test will do well on a job, and people with a low score on a test will do poorly on a job. Concurrent Validity occurs when the criterion measures are obtained at the same time as the test scores. This indicates the extent to which the test scores accurately estimate an individual’s current state with regard to the criterion. For example, on a test that measures levels of depression, the test would be said to have concurrent validity if it measured the current levels of depression experienced by the test taker. 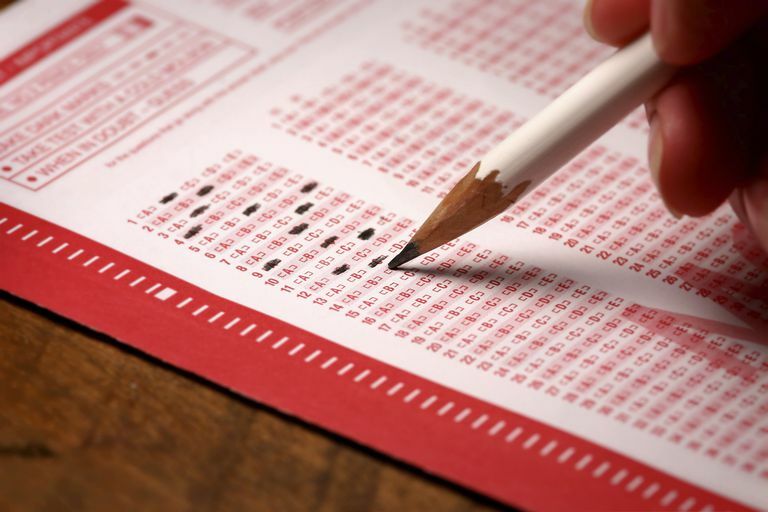 A test has construct validity if it demonstrates an association between the test scores and the prediction of a theoretical trait. Intelligence tests are one example of measurement instruments that should have construct validity. A valid intelligence test should be able to accurately measure the construct of intelligence rather than other characteristics such as memory or educational level. Essentially, content validity looks at whether a test covers the full range of behaviors that make up the construct being measured. The procedure here is to identify necessary tasks to perform a job like typing, design, or physical ability. In order to demonstrate the content validity of a selection procedure, the behaviors demonstrated in the selection should be a representative sample of the behaviors of the job. Another method that is used rarely because it is not very sophisticated is face validity. It is based only on the appearance of the measure and what it is supposed to measure, but not what the test actually measures. Face validity is one of the most basic measures of validity. Essentially, researchers are simply taking the validity of the test at face value by looking at whether a test appears to measure the target variable. On a measure of happiness, for example, the test would be said to have face validity if it appeared to actually measure levels of happiness. Obviously, face validity only means that the test looks like it works. It does not mean that the test has been proven to work. However, if the measure seems to be valid at this point, researchers may investigate further in order to determine whether the test is valid and should be used in the future. Essentially, face validity is whether a test seems to measure what it is supposed to measure. It involves taking the test at face value. A survey asking people which political candidate they plan to vote for would be said to have high face validity. The purpose of the test is very clear, even to people who are unfamiliar with psychometrics. A complex test used as part of a psychological experiment that looks at a variety of values, characteristics and behaviors might be said to have low face validity. The exact purpose of the test is not immediately clear, particularly to the participants. Obviously, while face validity might be a good tool for determining whether a test seems to measure what it purports to measure, having face validity alone does not mean that a test is actually valid. Sometimes a test looks like it is measuring one thing, while it is actually measuring something else entirely.